You only have one chance to make a first impression. Make it a great one. We have provided a sample of each level of our brand development identity solutions. This is our simplest identity that offers Logo, Fonts and Colors enough to get started if you are just building a business case or getting ready to pitch for initial funding for your project. This is our mid level offering for apart from the Logo, Fonts and Colors this version includes the Stationary, Mission, Language and Visuals that will help your project stand out from the rest. 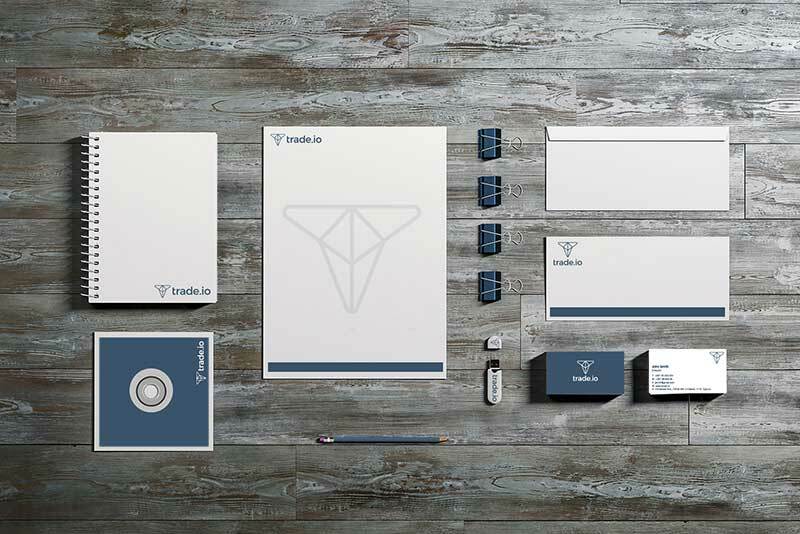 With our most complete version of our brand identity packages we include everything needed for an organization to have full brand guidelines to ensure the consistency inside out of the project. All source files and PDF brand book provided.